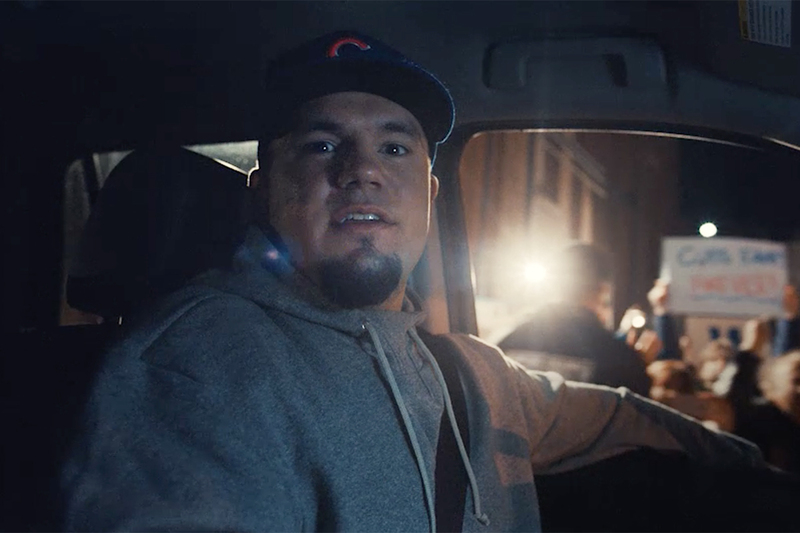 In time for FC Barcelona's UEFA Champions League match earlier this week, Gatorade and TBWA/Chiat/Day L.A. debuted a new campaign starring the team's headliner, Lionel Messi. In it, he delivers a powerful, inspirational message -- not through his words, but through his actions. Scene after scene show how he refuses to "go down," no matter what the obstacle. A voiceover "translates" his moves into an empowering sermon: "Don't go down, brothers and sisters, don't go down. ...Don't let things on the outside be stronger than what's on the inside because life has more in store for you, if you just stay up." Lucky for Gatorade, FC Barcelona won its match against Arsenal this week. 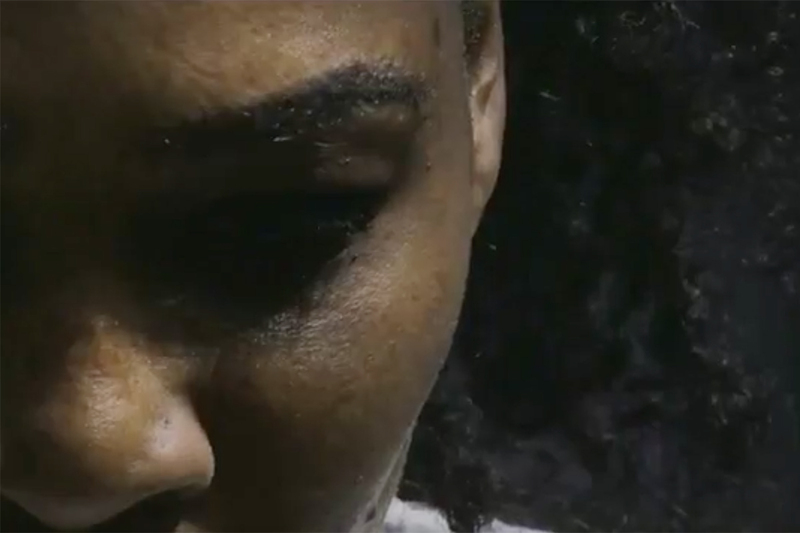 The ad broke on February 22 on broadcast and digital in the U.S., Latin America, Europe and India. 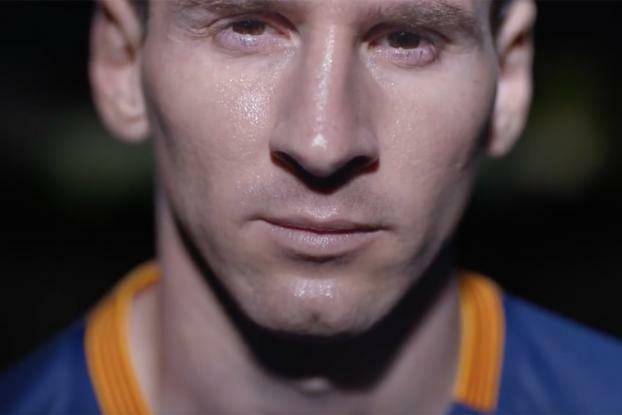 "I'm very excited about the message of perseverance in my new Gatorade spot," said Messi in a statement. "I don't know if there's a secret to how I play, it's something I've done since I was little. I always try to continue the play if I'm able to and life is no different. It's important to keep moving forward through good times and through adversity." "Gatorade believes that athletic performance is driven from the inside, and that Messi and his style of play embody a similar spirit, which is to never to give up and to keep driving forward, both in the game and from a broader perspective," added Head of Gatorade Global Marketing Anuj Bhasin. 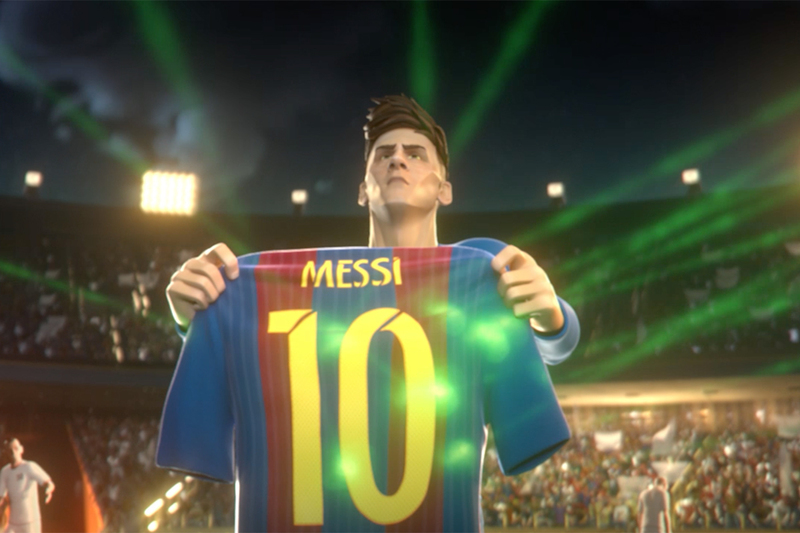 "We're extremely proud to be aligned with a star like Messi and help spread his inspirational message of toughness and resilience through this new content."